4k01:00Burning heart of love. Fire show the wedding. Realistic Fire - Slow Motion. Decorative flame - a symbol of passion. 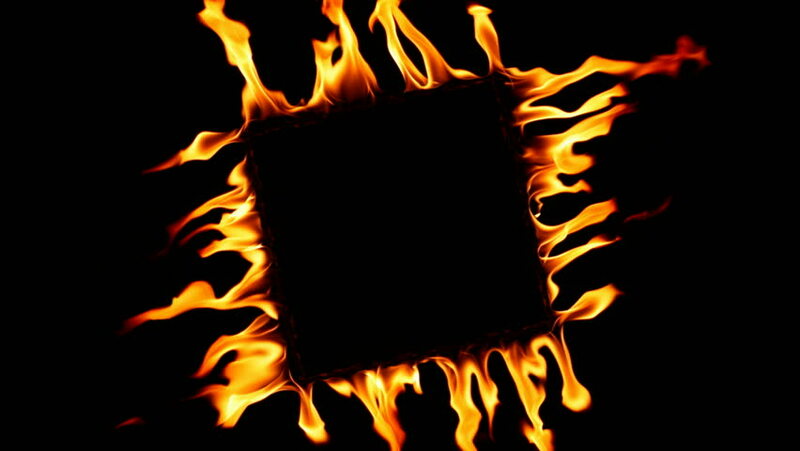 Real flames on a black background.